Journalist Sarah Jeong (previously) was just appointed to the New York Times's editorial board, prompting garbage people to dig through her twitter for old posts that could be made to seem offensive out of context in the hopes of getting her fired. But the Times stood by her and The Verge, her former employer, has published a new edition of her classic 2015 book The Internet of Garbage (previously), a must-read about harassment. The new edition is free to read on The Verge, with ebook editions in all the online bookstores. I think The Internet of Garbage still provides a useful framework to begin to talk about our new dystopia, and it continues to be surprisingly relevant in many ways. But I wrote the book with a tone of optimism I did not feel even at the time, hoping that by reaching the well- meaning policy teams across Silicon Valley, I might be able to spark change for the better. 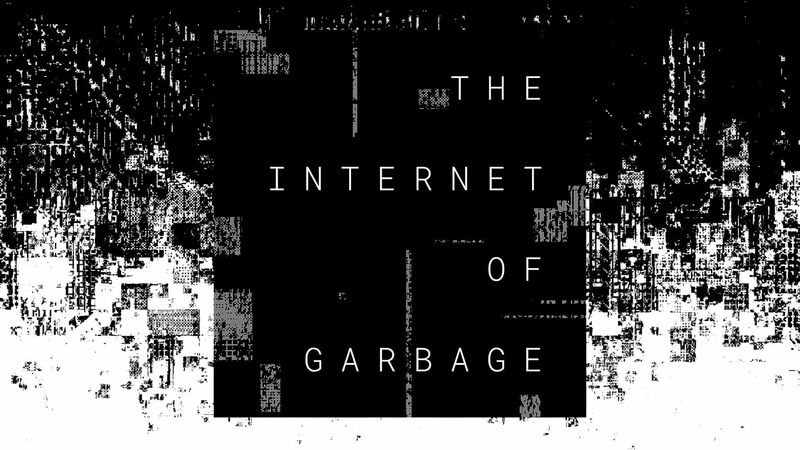 I hope that in the very near future, I will be putting out a second edition of The Internet of Garbage. In that future edition, I hope to grapple with advertising incentives, engagement traps, international propaganda wars, the American crisis in free speech coinciding with the rise of platform power, and search engine optimization as the new paradigm of speech. In the meantime, I am putting out The Internet of Garbage 1.5 as an interim edition. I wish it were more helpful in our present reality. But as imperfect a tool as it is, I figure we all need as much help as we can get.